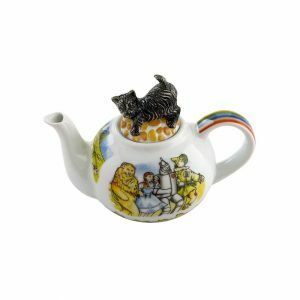 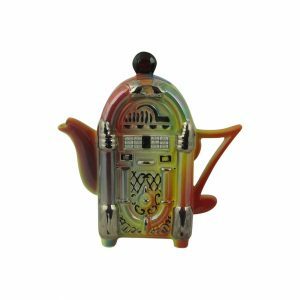 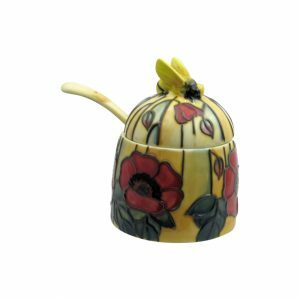 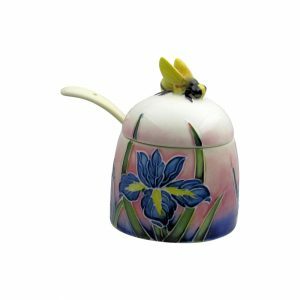 Manufacturers of hand made, hand decorated pottery. 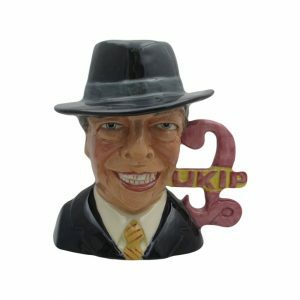 Specialising in collectable character jugs. 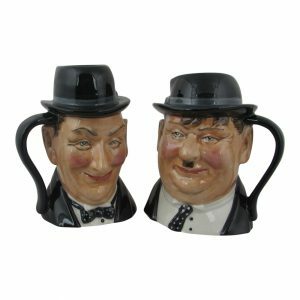 Well renowned for their Winston Churchill character jugs. 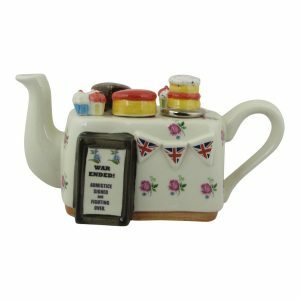 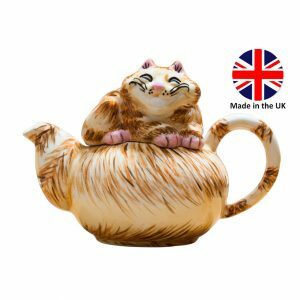 All their products are produced in Stoke on Trent Staffordshire England. 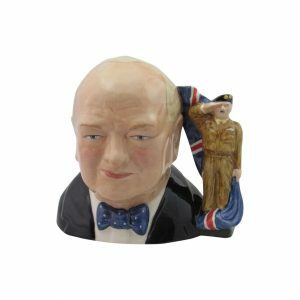 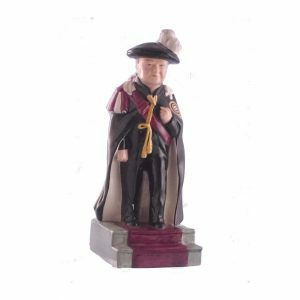 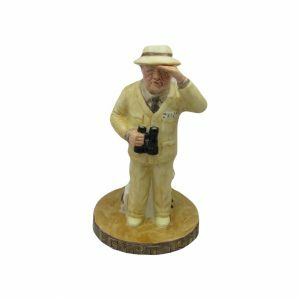 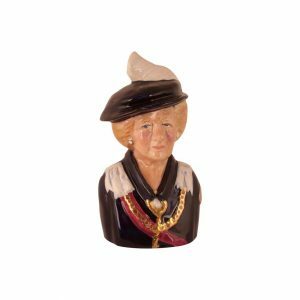 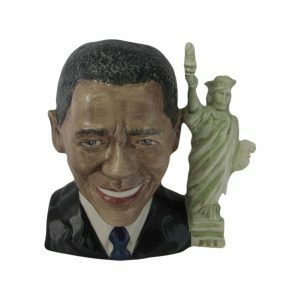 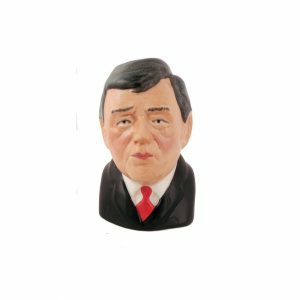 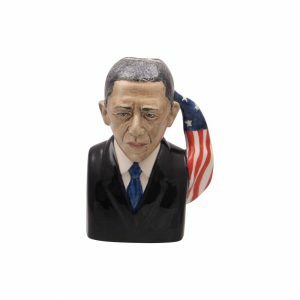 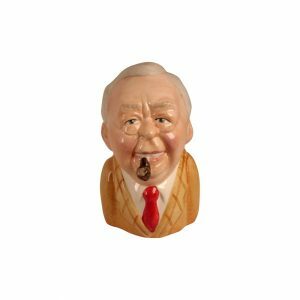 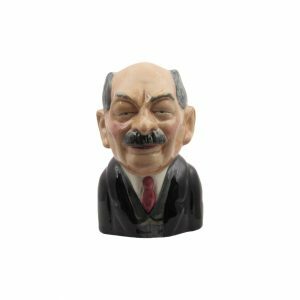 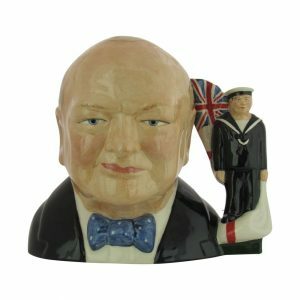 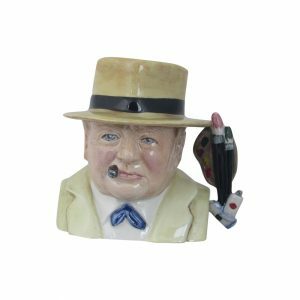 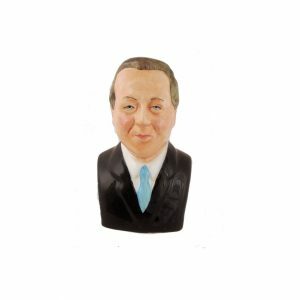 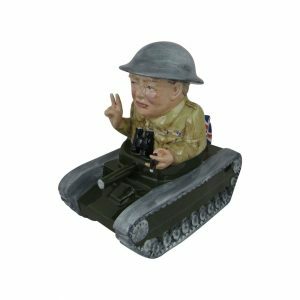 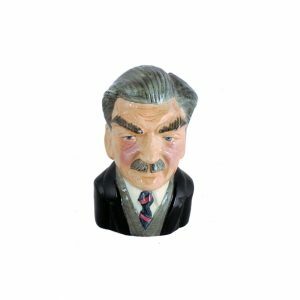 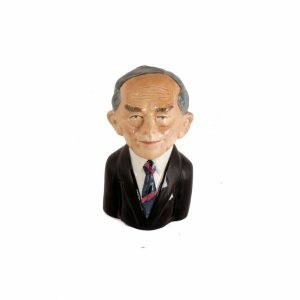 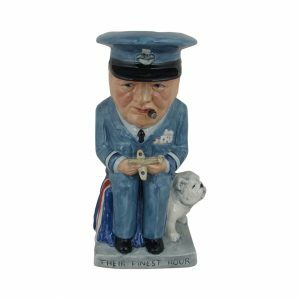 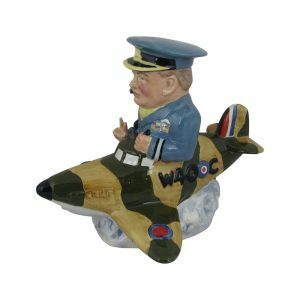 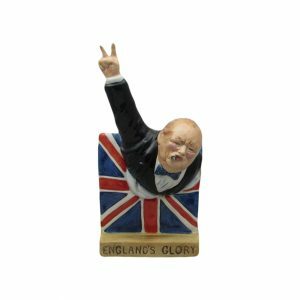 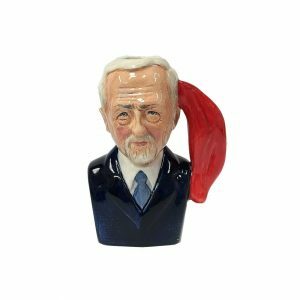 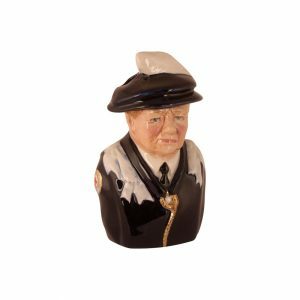 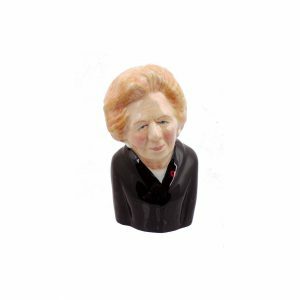 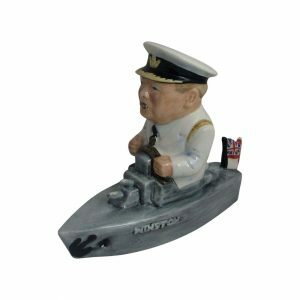 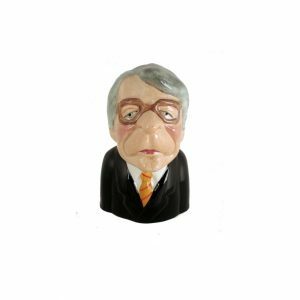 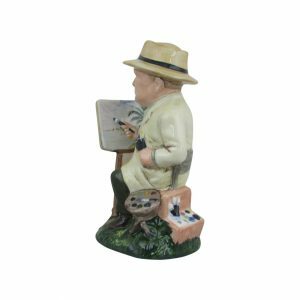 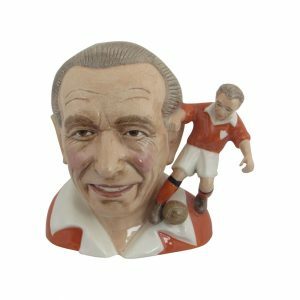 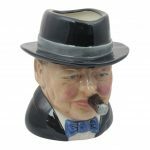 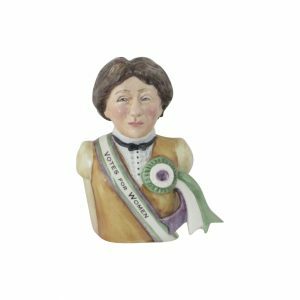 .Bairstow Pottery Collectables produce the British Prime Minster Series of Toby Jugs. 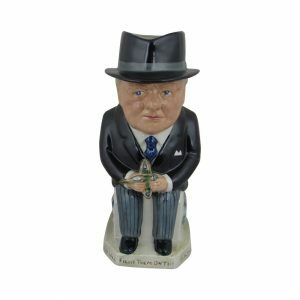 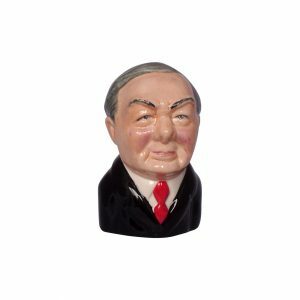 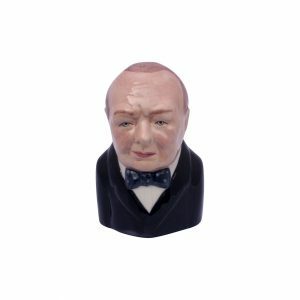 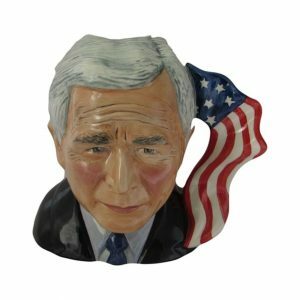 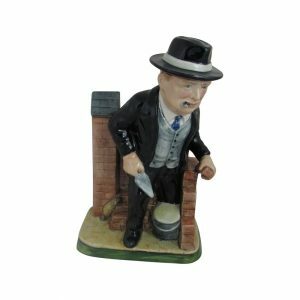 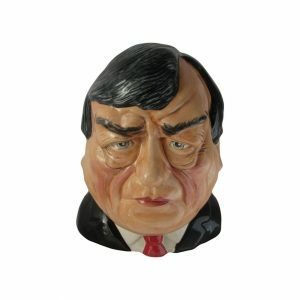 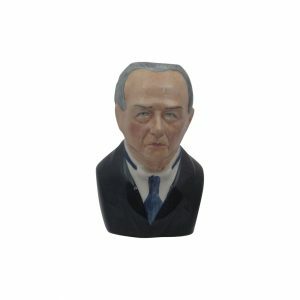 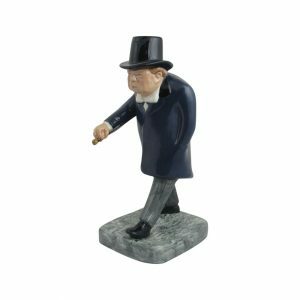 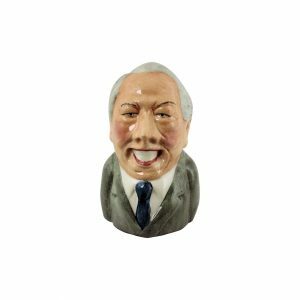 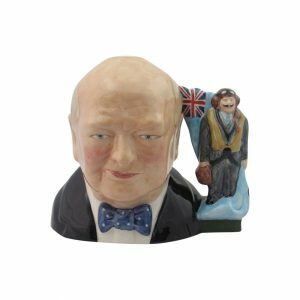 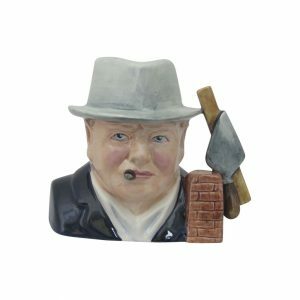 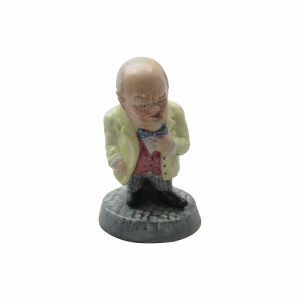 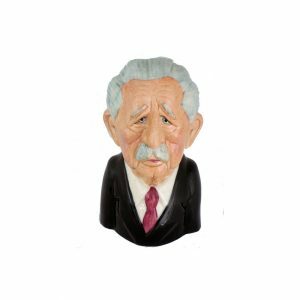 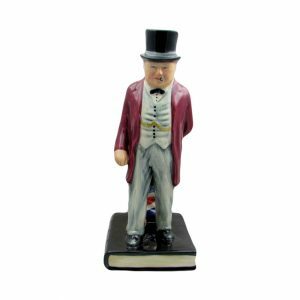 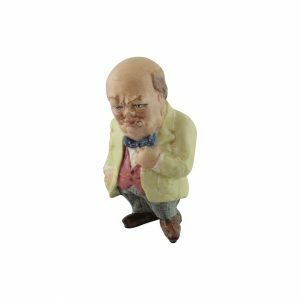 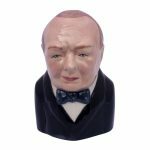 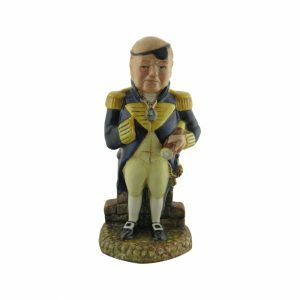 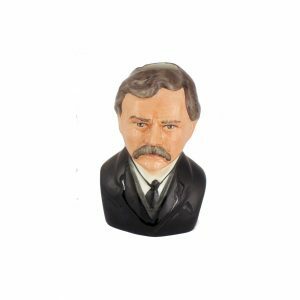 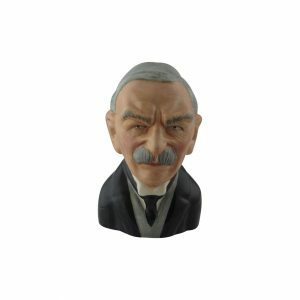 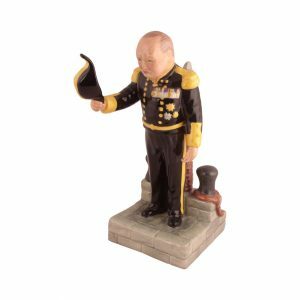 The British Prime Minister Series are Character jugs portraying modern day British Prime Ministers. 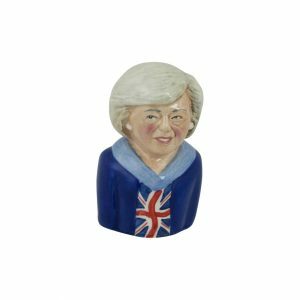 The British Prime Ministers series have been made famous for being available in the House of Commons, and Blenheim Palace. 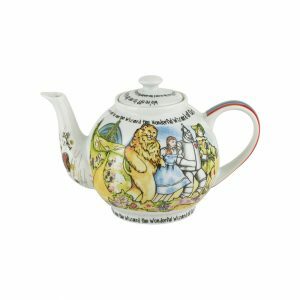 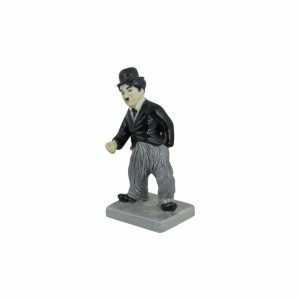 Their range of products portraying personalities in popular culture. 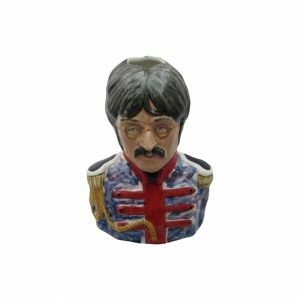 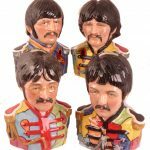 Include character jugs portraying the “Beatles”. 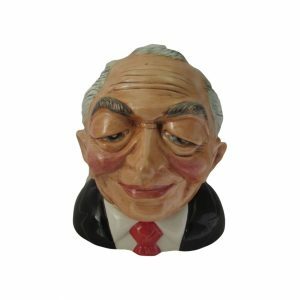 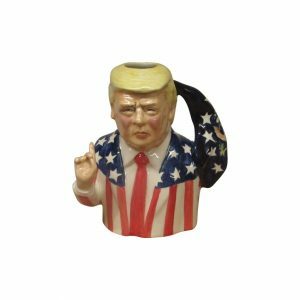 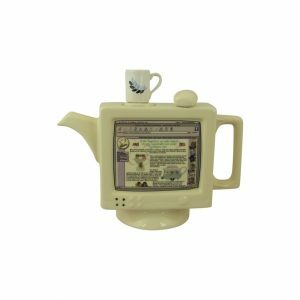 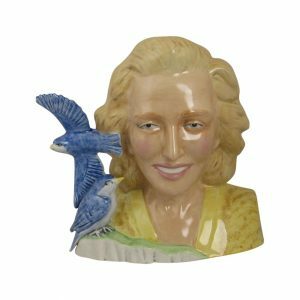 Barstow Pottery Collectables now produce a range of Character Jugs. 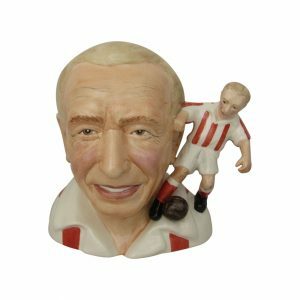 “Stars of the Golden Era”. 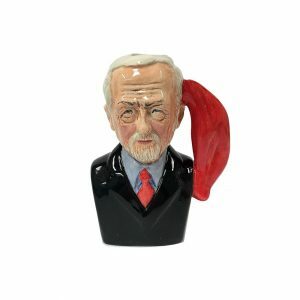 Now Available in the series. 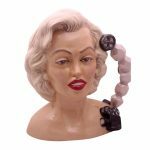 Character Jugs portraying Marilyn Monroe and Vera Lynn. 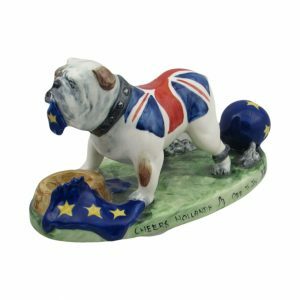 Each a World Wide Limited Edition of only 250. 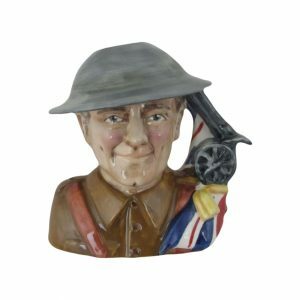 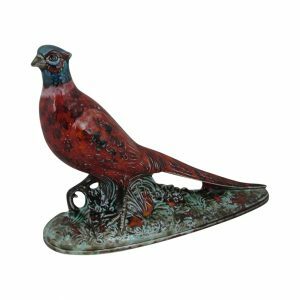 Stoke Art Pottery are official stockists for Bairtow Pottery Collectables. 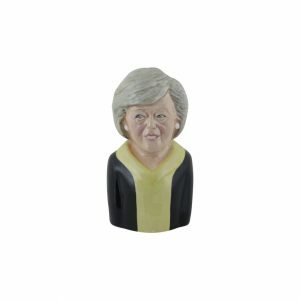 We are able to supply the full range of their products. 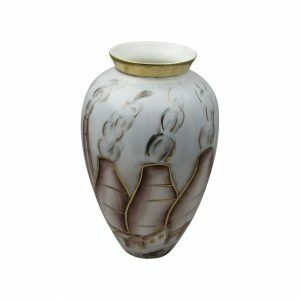 Stoke Art Pottery have been established for over ten years. 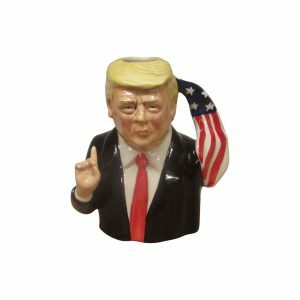 Selling on-line. 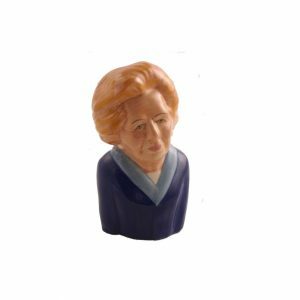 Pottery produced in the United Kingdom. 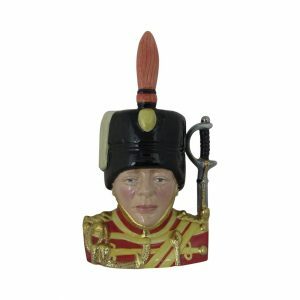 All products in stock offered with next day despatch.